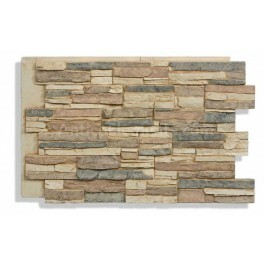 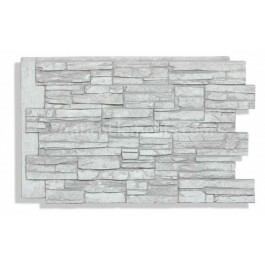 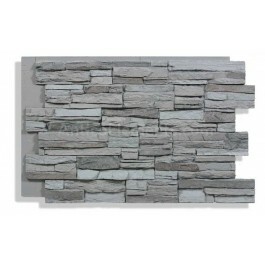 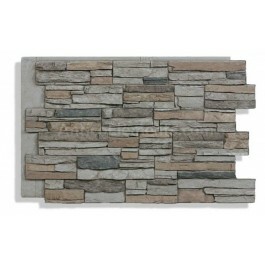 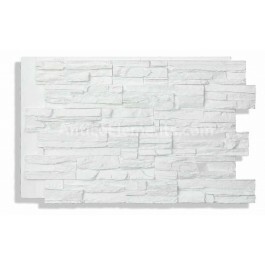 Laguna Faux Stone Panels There are 14 products. 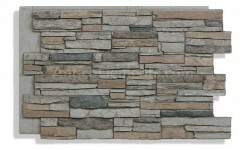 Introducing our best panels so far. 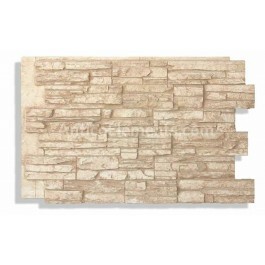 This panel will finally line up with your studs and every joint between panels can be secured right on a framing stud. 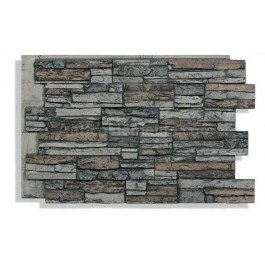 As long as you follow the marked lines on the panels the installation of this faux stacked stone will be a breeze. 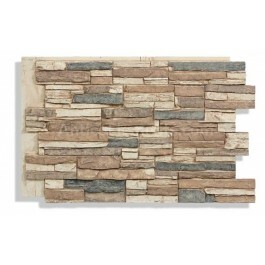 SCROLL DOWN TO SEE ALL THE COLORS. 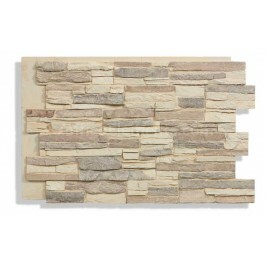 Laguna Panel - Desert - 24x36" Laguna Panel - Desert - 24x36"
Laguna Panel - Storm - 24x36" Laguna Panel - Storm - 24x36"
Laguna Panel - Camel - 24x36" Laguna Panel - Camel - 24x36"
Laguna Panel - Graphite - 24x36" Laguna Panel - Graphite - 24x36"
Laguna Panel - Glacier - 24x36" Laguna Panel - Glacier - 24x36"